Join us for some festive family fun! Yes! It is that time of year again! 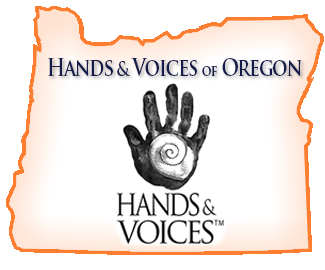 Mark your calendars for December 29th, 2018 from 6p.m. to 8:30 p.m in Eugene. 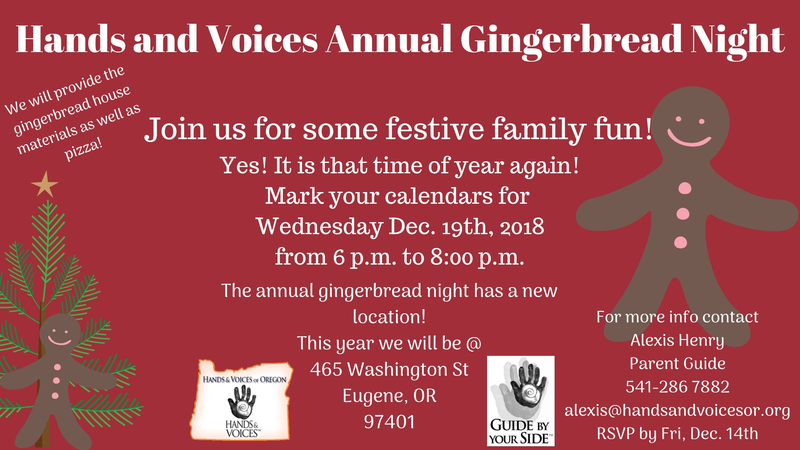 The annual gingerbread night has a new location this year!